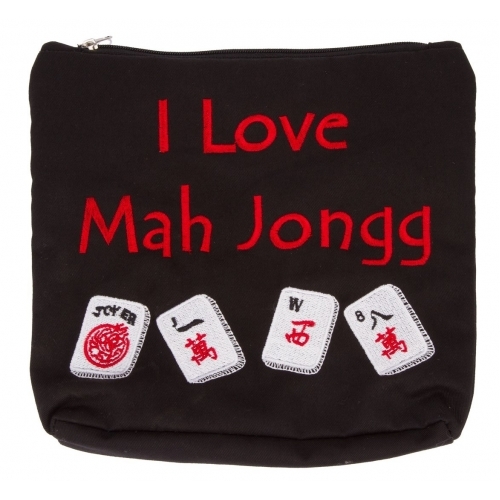 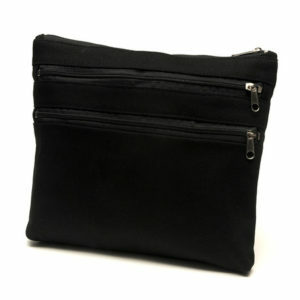 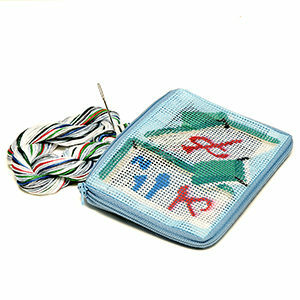 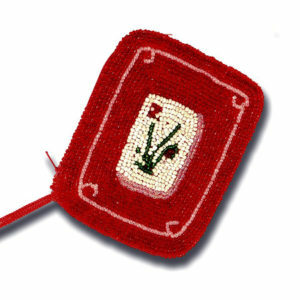 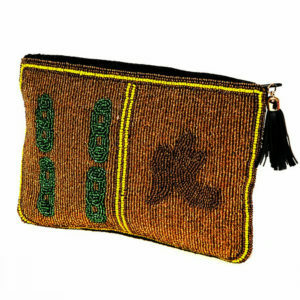 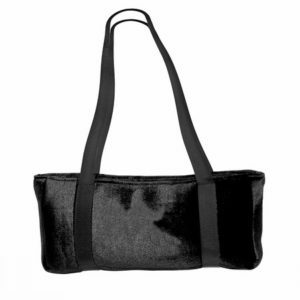 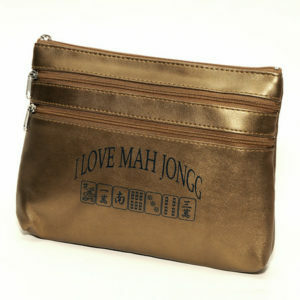 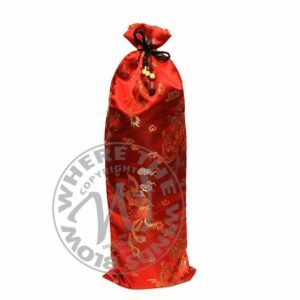 It has three zippers, great for cards or money, and fits nicely into any of our Mah Jongg cases. 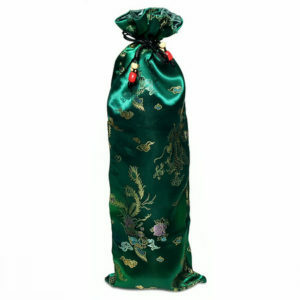 Makes a wonderful gift! 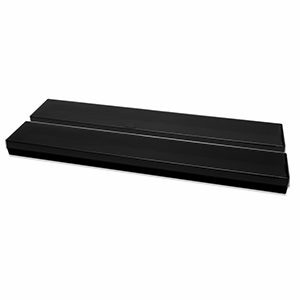 Measures 7′ x 8′.